Somehow the Ethiopian Army must be tired covering the crimes instigated by the "Gobez Aleqa" any more. Apparently, the Army believes the Amhara "leu hayil" not OLF armed groups are responsible to the mayhem that happened in North Shoa and Kemse recently! Without a strong government supported by a strong EPRDF Ethiopia is going down. 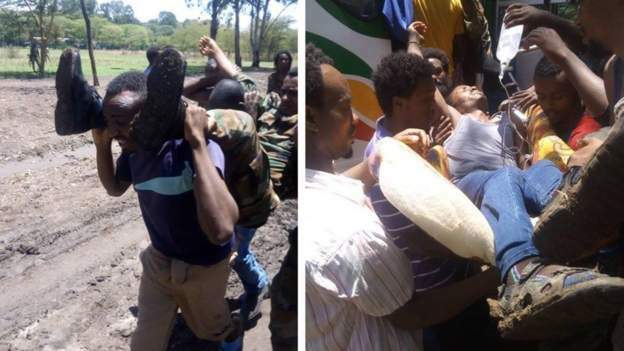 The Amhara officials must own the problem! Opinions and Views published on this site are those of the authors only! Aigaforum does not necessarily endorse them. © 2002-2019 Aigaforum.com All rights reserved. This collection of essays examines 14 secessionist attempts in Africa. Some are fairly well known-South Sudan’s split from Sudan, for instance, or the emergence of a de facto state of Somaliland within Somalia. 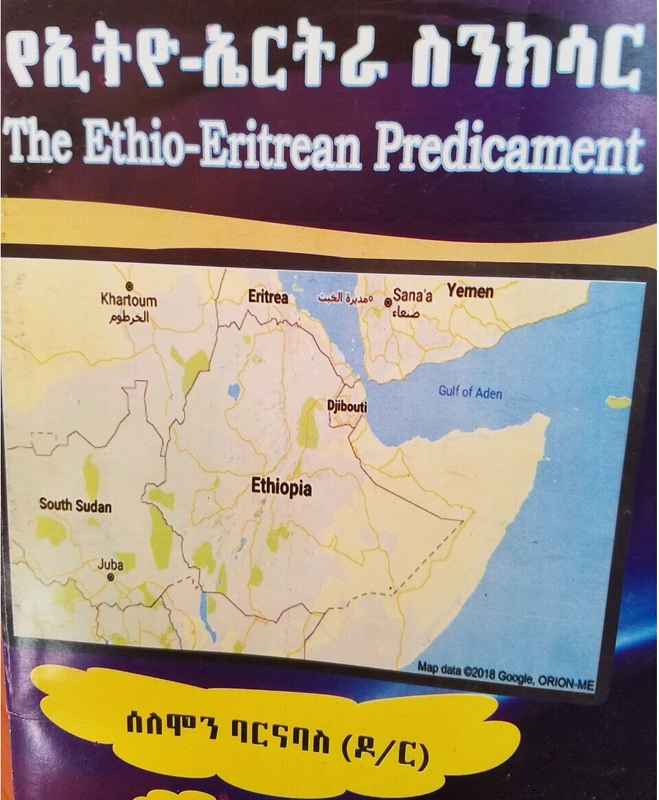 But the contributors also analyze several less well-known cases, including ..
የሑመራ ኡምሃጀር መንገድ መዘጋትና የለማና ገዱ ሹመትበአጋጣሚ ወይስ በዕቅድ? NEW YORK/ADDIS ABABA, APRIL 17, 2019-Doctors Without Borders/Médecins Sans Frontières (MSF) has launched a medical intervention in the Gedeo area of southern Ethiopia following a nutritional assessment in late March, which found malnutrition rates above emergency levels for children under five. The Abiy government has appointed Gedu Andargachew as his foreign minister and Lemma Megersa as defense minister. Abiy may be trying to save the failing coalition of ADP and ODP that brought him to power by appointing these two regional leaders to federal positions but the problem with the coalition is not based on who is appointed to federal position but who controls Addis Ababa. Besides, Abiy's problem has widened with his current move since he has demoted the only Afar politician the now ex-defense minister Aisha Mohammed. 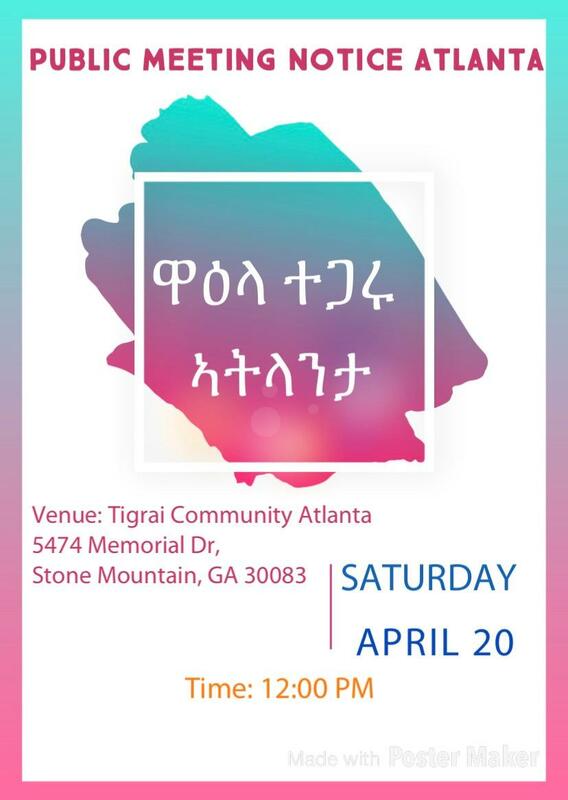 Abiy has been trying hard to convince Tigrai and Afar politicians to join his team to no avail. In fact, as recent as last week, the Afar parliament rejected all his propositions. It is too early to know but Lemma becoming defense minister may be a sign the Abiy government with the cooperation of Isaias Afeworki may try to subdue Tigrai and Afar by force. 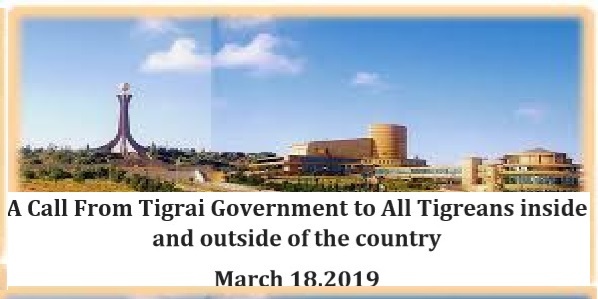 From all indication I hear Tigrai is ready, we will see how far Afar is ready in the coming few weeks!! The Great Political Scandal in Ethiopia: Join the dots and you can see the figure clearly. 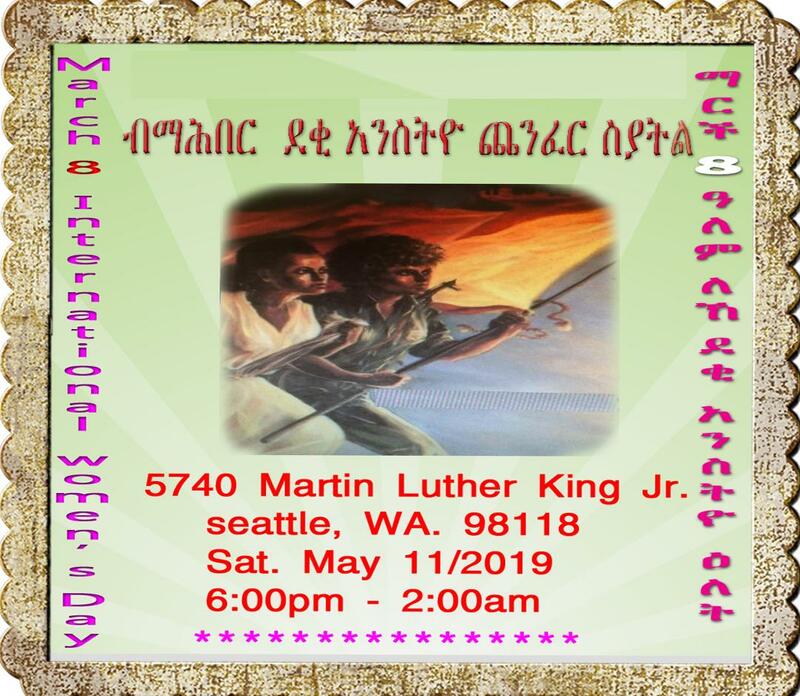 (Serbessa K. April 16, 2019) - Prior to April 2018 (mainly in 2016 and 2017), the Oromo activists, politicians and professional in Diaspora made several open, public conferences and secret meetings with the participations of their "cells" with in the then EPRDF regime to come up with detailed strategies and plans how to achieve Oromo dominance in Ethiopia after TPLF led EPRDF regime is gone; and if that fails, how to secure an independent new country called 'Oromia'. It is really astonishing to see all Ethiopians doing nothing while the country is disintegrating. Lord have Mercy!! Can PM Abiy Heal the Ailing Economy? 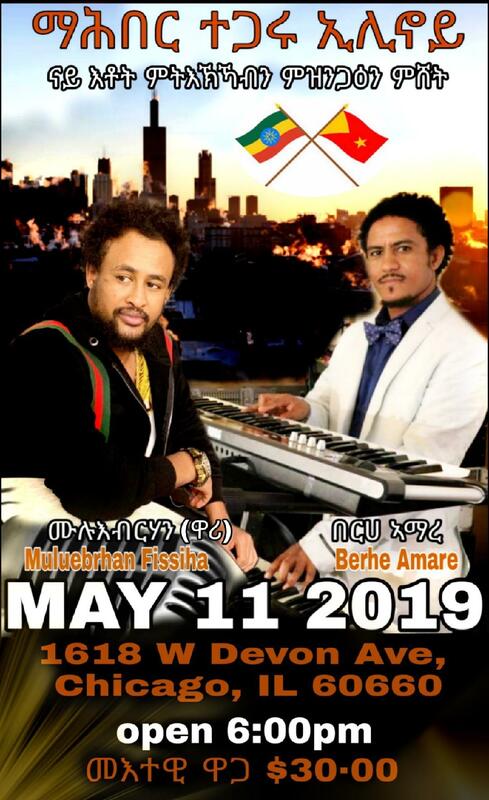 Berhanu Tsegay 4-15-19 - It is undeniable that a lot of changes have been seen within a year since Abiy took power. Political, economic and to some extent social changes are made. However, the directions of the changes are different. Under the political change, some plausible actions are taken. 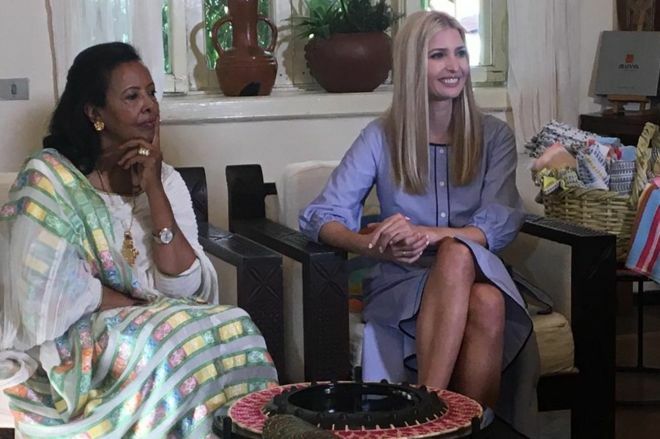 Despite it is a half-done, resolving the age-old animosity with Eritrea is ..
President Donald Trump's eldest daughter, Ivanka Trump, is in Ethiopia to promote a US government initiative aimed at advancing women's participation in the workplace.The initiative aims to benefit 50 million women in developing countries by 2025. Ms Trump toured a female-run textile facility in the capital, Addis Ababa.The US policy in Africa under President Trump has prioritised the war on terror and checking the influence of China. 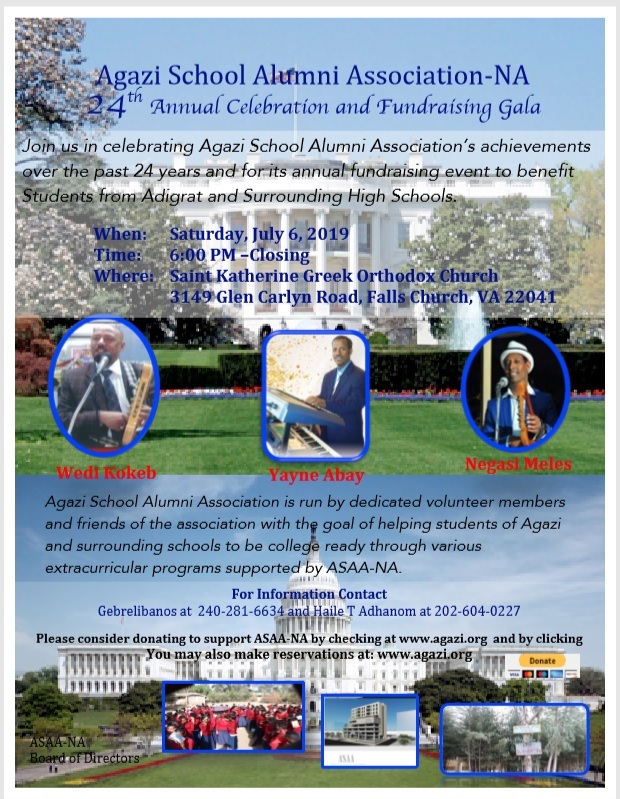 Dr. Yohannes Aberra Ayele 4-14-19 - This is a critical transition period for Tigray from a thankless "National-service" to a rewarding "Self-service". In order to achieve this it would be ill-advised to "change the horse in the middle of the stream". TPLF has enumerable faults. Many of them were avoidable and should have been avoided; some were necessary evil; the rest were logical outcomes ..
GAME OVER ያልኩት ገና ነው! Very Interesting and worthy suggestions on how to save Ethiopia--If it can be saved any more! 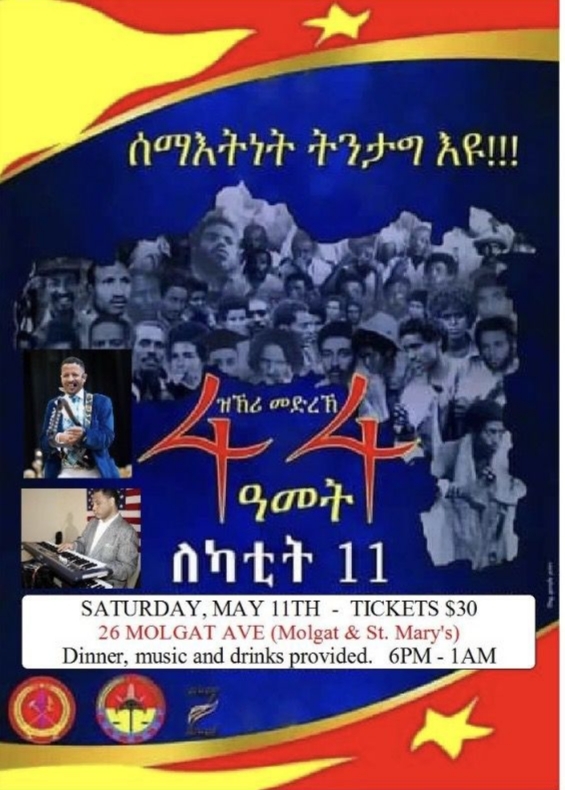 (Mekelle) 4-12-19 - In its statement, TPLF in no uncertain terms believes, 1) the coming national election must be held as planned, 2) the planned transformation of EPRDF in to a single party is unattainable and makes no sense now when the main four EPRDF members are not seeing eye to eye on many issues, 3) the country is at risk of disintegrating, better late than never to go back to the tested EPRDF way of governing, 4)TPLF is saddened to know the Ethiopia that used to be peacemaker in many other countries is today begging for helping hand to restore its own peace., 5) TPLF is bemused to hear the government is thinking to invite outsiders to keep peace in the country. 6) TPLF call on all peace loving people to join its forthcoming effort to restore law and order and democratic governance in the country! It has been a whirlwind year for Ethiopia since Abiy Ahmed became prime minister. He has initiated a raft of reforms to overhaul... But the same period has seen a sharp increase in lawlessness, intensified domestic conflict, heightened identity-based violence and huge internal displacement.The fervour of 'Abiymania' has waned in recent months, as the reality of the monumental tests that lie ahead hit home. Having created massive expectations among competing constituencies, there are growing fears that Abiy's reforms might end up achieving neither good governance nor stability. To date, his accomplishments far outweigh his shortcomings. But significant tests lie ahead. 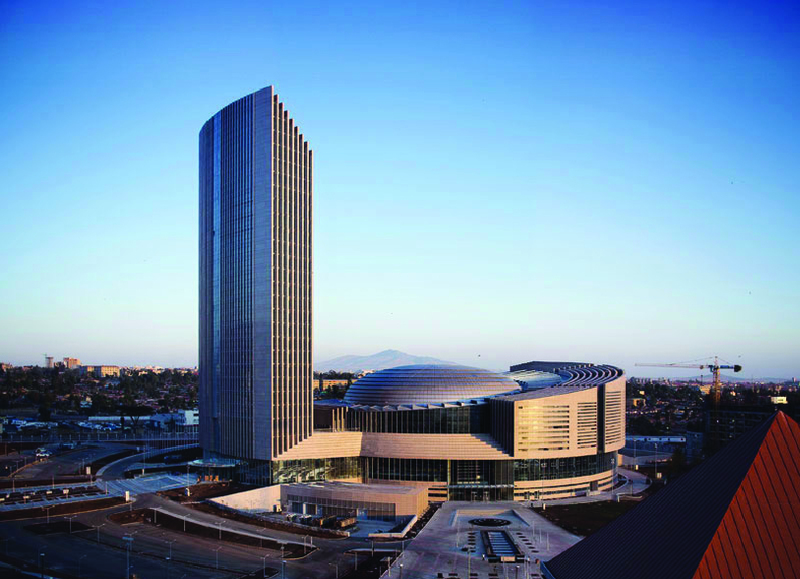 Ethiopia Commercial Bank to build a new 17 Story Headquarter in Mekelle! 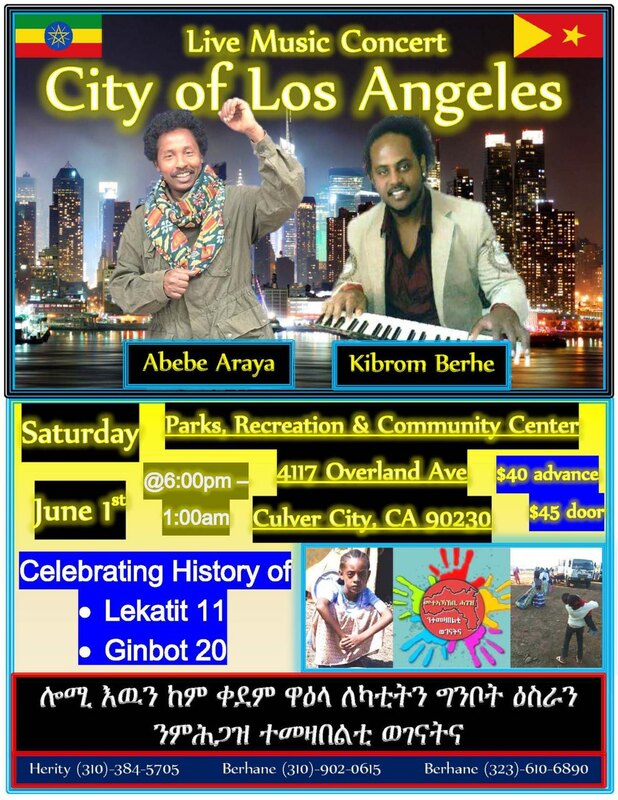 In Defense Of King Abiy!